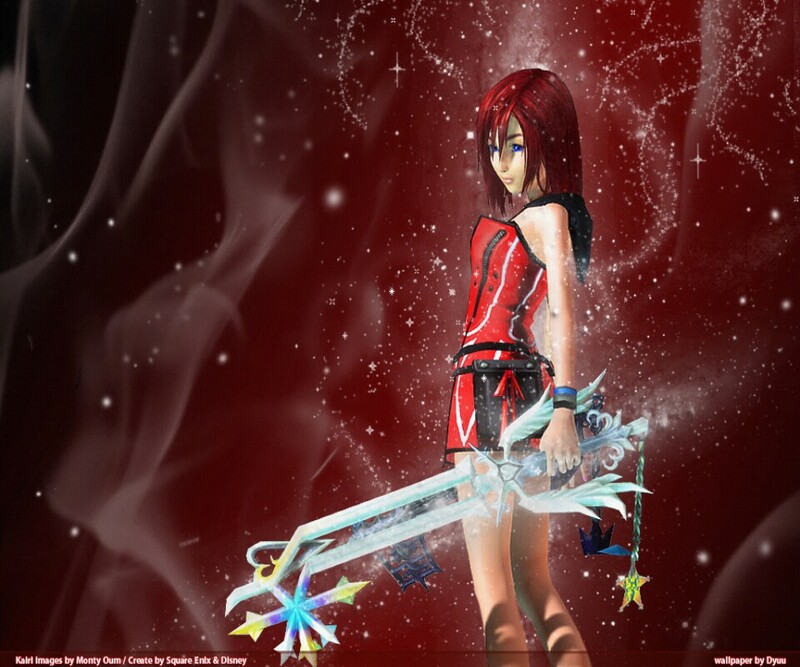 Valor Kairi. . HD Wallpaper and background images in the Kingdom Hearts 2 club tagged: kairi. This Kingdom Hearts 2 photo contains fontaine.